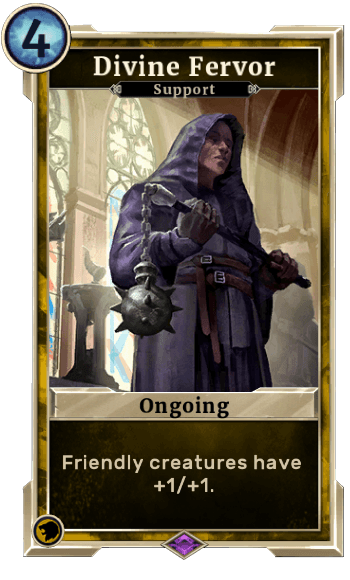 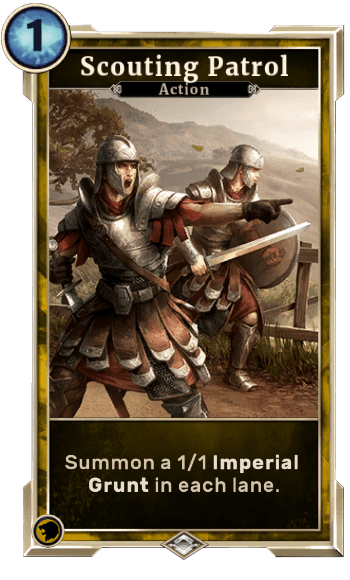 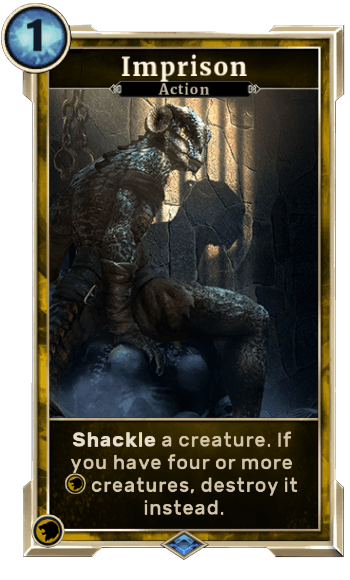 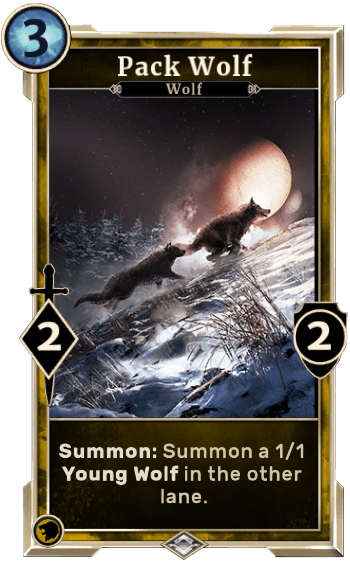 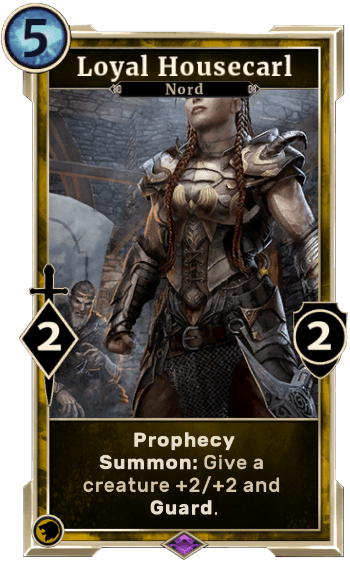 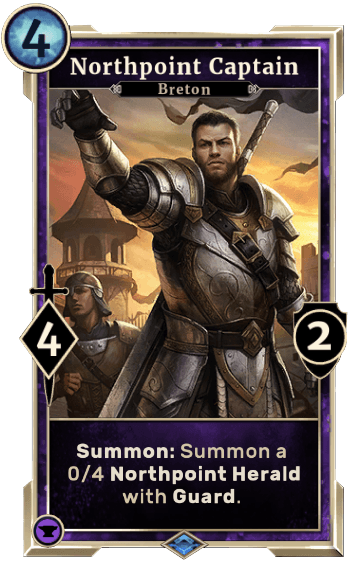 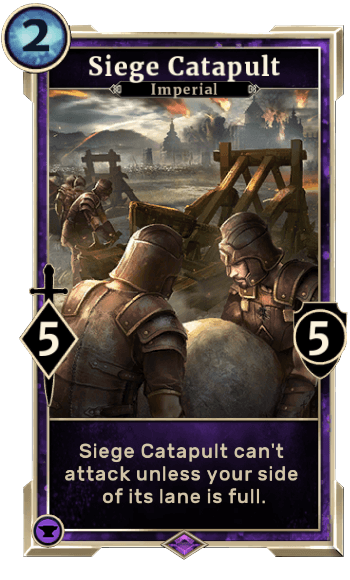 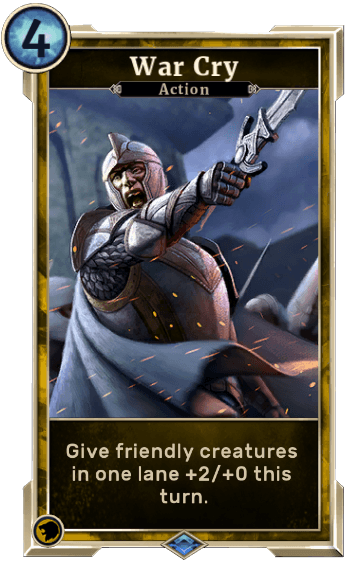 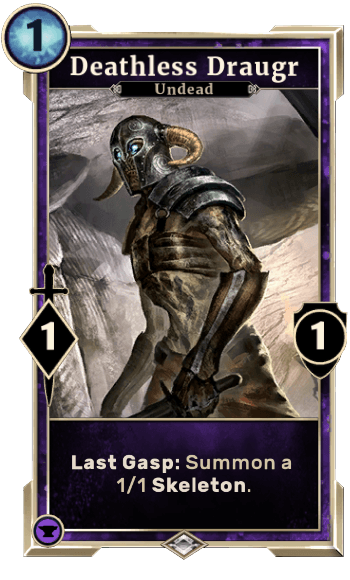 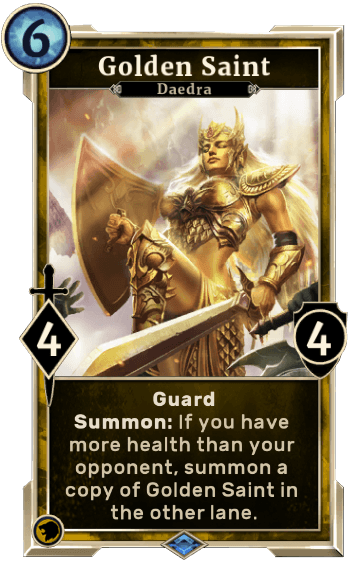 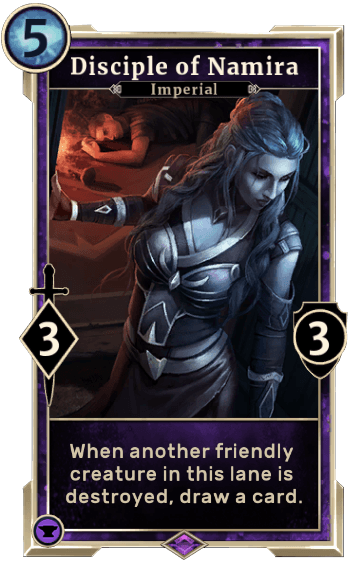 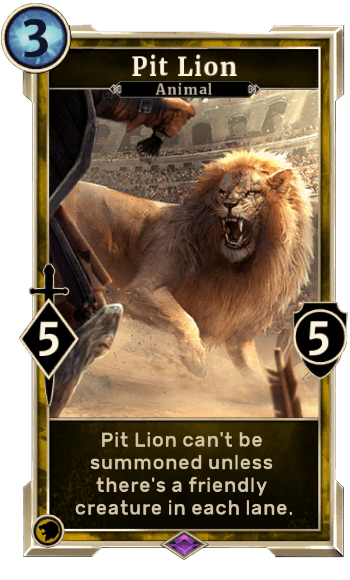 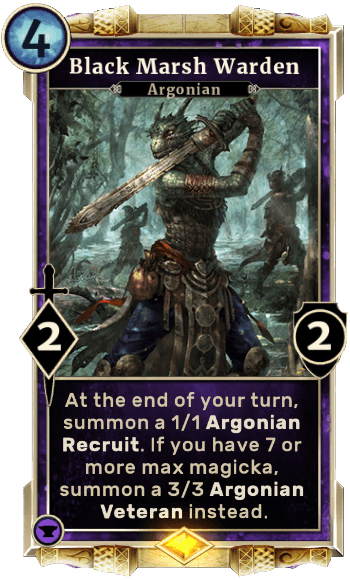 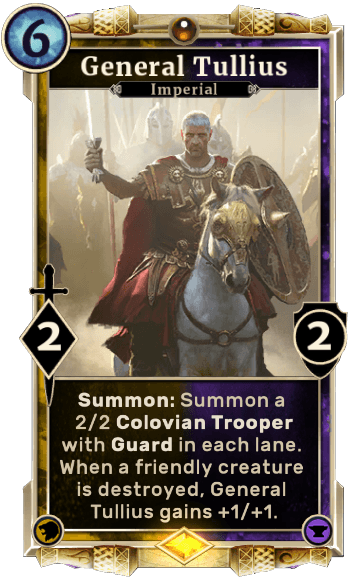 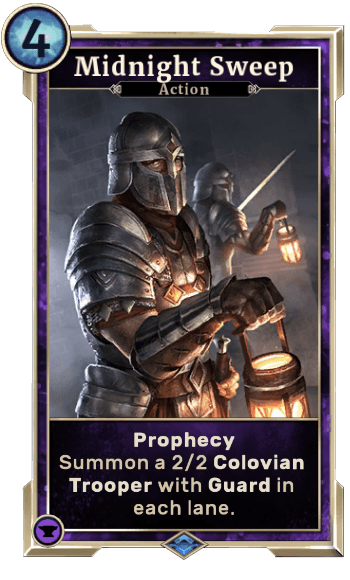 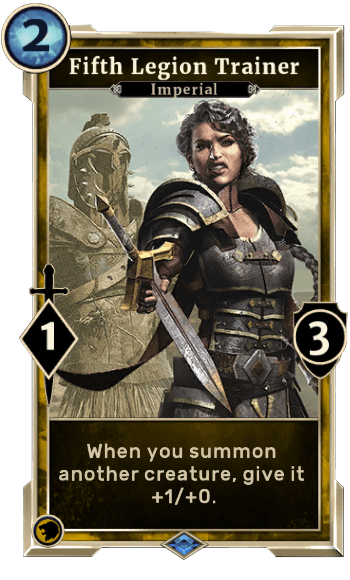 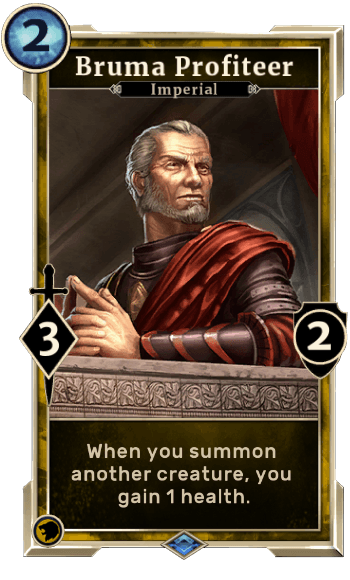 Purple and Gold is a Deck in The Elder Scrolls Legends. 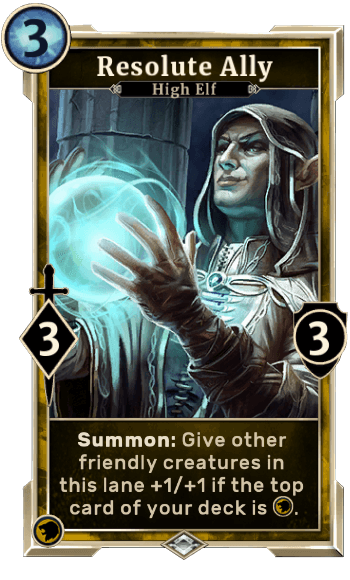 The Cards are organized by Majicka cost, from lowest to highest. 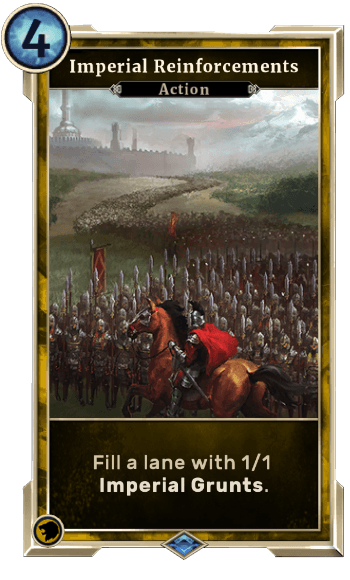 The amount of each card present in the deck is indicated below the card image.